Pfc. William L. Martin, son of Mr. and Mrs. Goff Martin, Graham, attended Graham High. 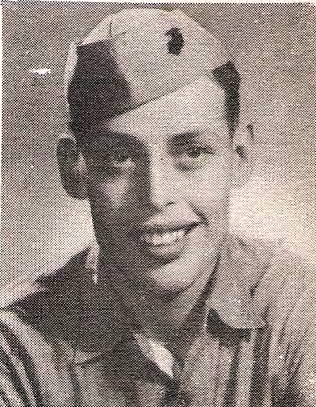 Entered Marines, 1943, trained in San Diego. Served in Asiatic-Pacific Area, Peleiu, Okinawa and Occupation of China. Awarded Purple Heart and GCM. Wounded in Peleiu. Dischaged in 1946.